Divine Mercy Church. See our new site by clicking here. 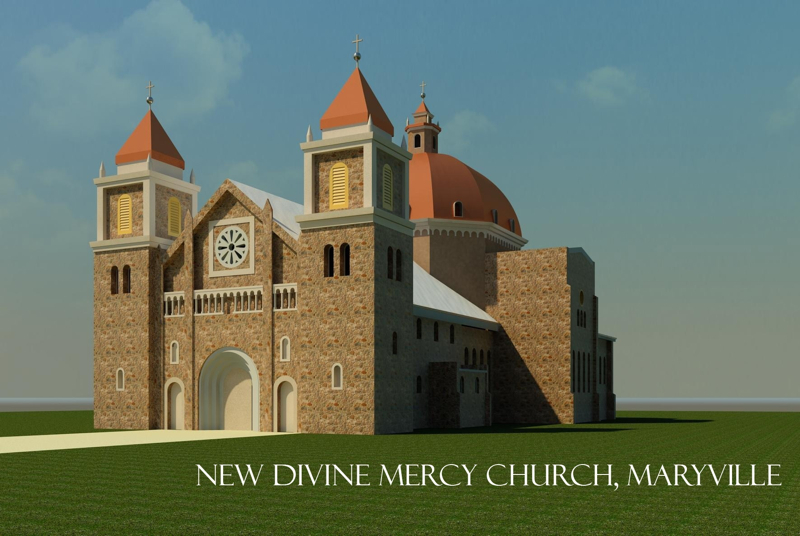 Funds for the building of Divine Mercy Church in Lower Chittering are running out. The parish urgently needs donations in order to continue work on our new parish church. Fr. Paul Fox is appealing for donations and prayers. View the News page for more information and articles.